The Wednesday opening reception will be afloat. 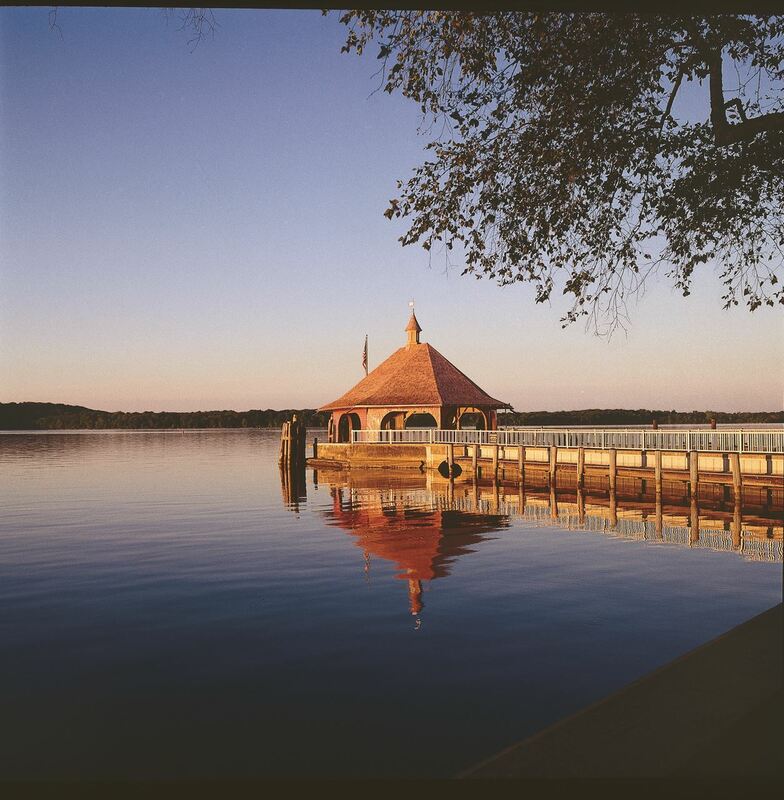 We will board the Cherry Blossom at 4:45 pm at the Alexandria City Marina (0.7 mile walk from the hotel) to sail down the Potomac to George Washington’s Mount Vernon. 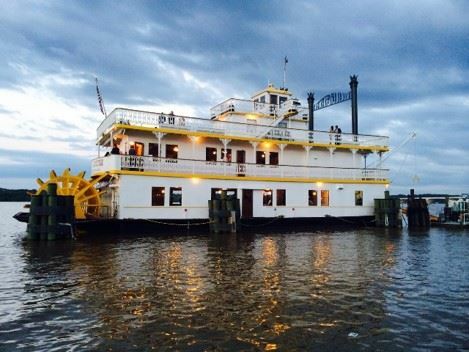 During the approximately two-hour cruise, we will take in views of both banks of the Potomac while enjoying heavy hors d’oeuvres and cocktails. Upon arrival at Mount Vernon, we will tour Washington’s home and grounds before hearing a brief welcome and introduction to the conference. We will board buses back to the hotel, arriving by 10:00pm. ** A bus will depart the hotel for Mount Vernon at 6:00 pm to transport attendees that have missed the boat or who cannot make the early departure time.